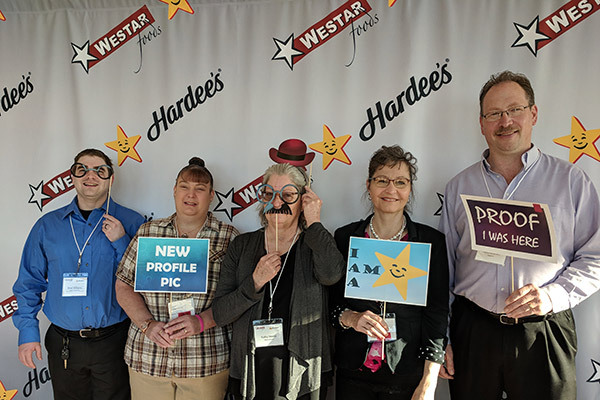 The 2018 GM Conference at Westar Foods is a great time to network, hear from the professionals, gain knowledge, and get inspired. All of which fits into a 2-day conference. The conference is also a time to reward success, and to have a little fun. New this year, we gave out the 2018 Spirit Award. 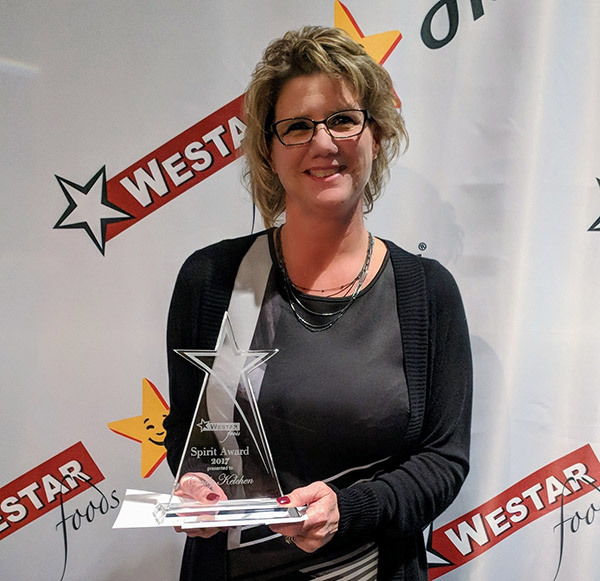 The Spirit Award was given to an individual who most embodies our culture, lives the values, and enhances the work environment just by being themselves. This year’s recipient was Cindy Kelchen. Cindy is a District Manager and has been with the Franchise 11 years. 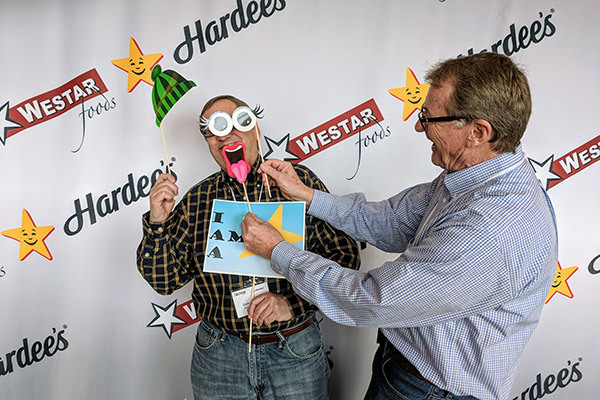 Also new to the conference was a photo booth. It allowed for some store, district, and management bonding while having some fun!